1. 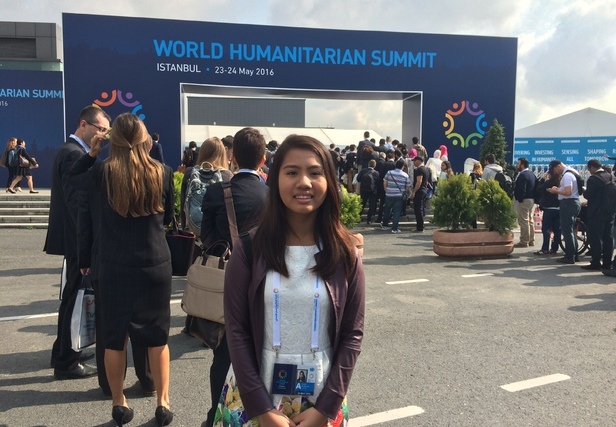 According to you, why should young people care about the World Humanitarian Summit? I believe that any event concerning global welfare should be relevant to all young people. It is a world after all that we will soon inherit, with the attendant problems and issues. I think that the Compact for Young People in Humanitarian Action (which will be launched on the 24th) is something young people should really consider – after all, one of its main goals is to increase the involvement and participation of the youth. Young people should start to focus on and understand the issues of the world, so that they can become enlightened members of society who can contribute and lead during humanitarian settings, instead of remaining passive victims or observers. 2. What are you looking forward to the most? I am looking forward to hearing the opinions of the prestigious line-up of panelists. These people have worked in their respective fields far longer than I have and their experience and expertise and as well as insights, would prove to be very informative. I am excited to hear about their views and commitment to the Compact. I am also looking forward to the participation of the private sector, notably on the impact of their contribution towards humanitarian causes and crisis situations. My parents are my inspiration. My mother, an educator, and my father, who works for Plan International, are both learned and enlightened individuals. They always support me in every endeavor, and it is because of them that I am able to do what I do. Their care has helped me grow into an enlightened individual myself, and I wish every child is allowed to grow as I have. 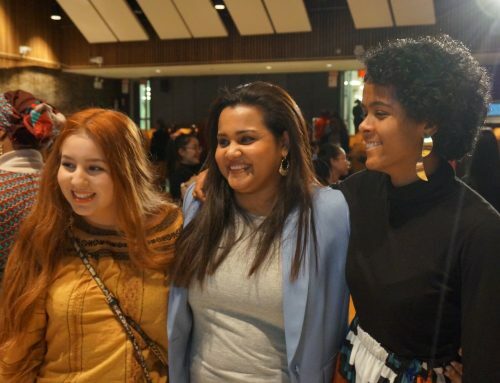 Another source of inspiration is the young people I meet through my work as a Peer Educator, whose stories always resonate and which I carry with me through every session, seminar, or lesson I give. 4. What’s your advice to young people who want to make a difference but aren’t sure how? Start with small steps. It is advice that everybody gives but it is good advice. I did not magically start speaking at international events all at once. I started at trainings, and small-scale sessions. But that is not even strictly a requirement to get engaged. Helping a less fortunate individual by sharing your food or your time is as good a start as any, as well as volunteering in outreach programs and participating or joining in school- and community-based organizations. But educating one’s self and caring sufficiently enough to really know the other person’s concerns are key to engaging and making a difference. After all, the world may be vast but we are really just connected invariably and inevitably.